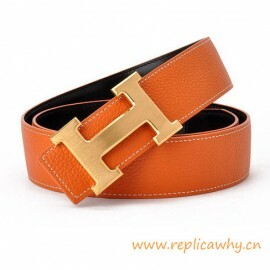 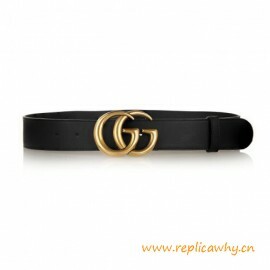 The best quality original h design leather belts can always be found at Replicawhy.cn as soon as they are released from Hermes auction. 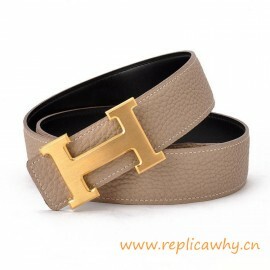 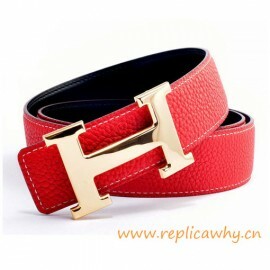 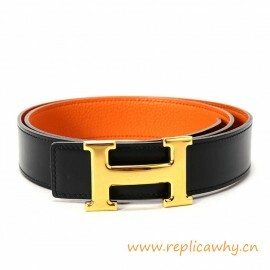 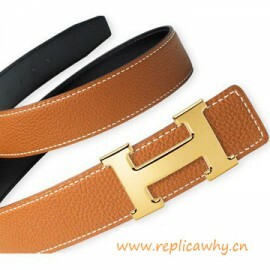 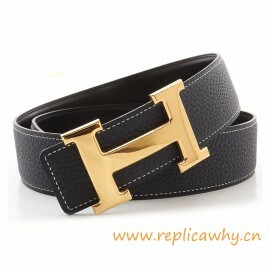 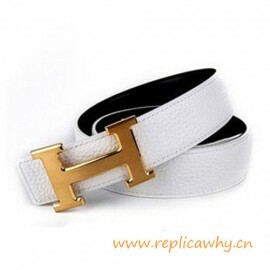 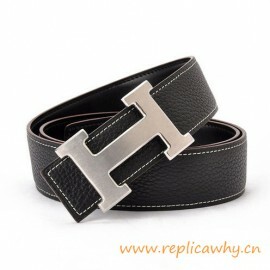 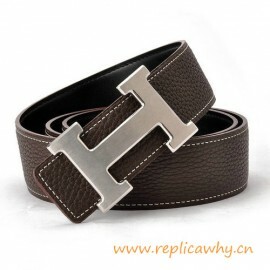 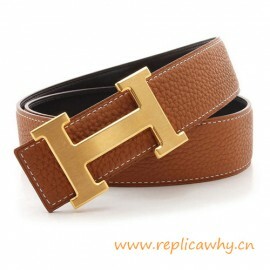 You know Hermes only release limited number of Hermes belts which made Hermes h belts are hardly to get even we have money, now with Replicawhy open to the fashion market online, you can find luxury designer belts you have never seen before like replica Hermes h belt comes with amazing h buckles free shipping worldwide and there is no extra fee during the shipping. 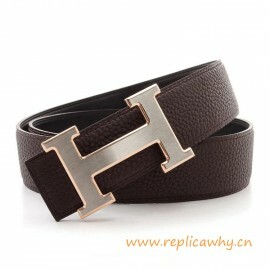 Color: Brown Material: Calfskin leather with logo Package: Box, dust pouch, h cards and leathe..
Color: Charm Black Material: Calfskin leather with logo Package: Box, dust pouch, h cards and ..
Color: Coffee Material: Calfskin leather with logo Package: Box, dust pouch, h cards and leath..
Color: Grey Material: Calfskin leather with logo Package: Box, dust pouch, h cards and leather..
Color: Navy blue Material: Calfskin leather with logo Package: Box, dust pouch, h cards and le..
Color: Orange Material: Calfskin leather with logo Package: Box, dust pouch, h cards and leath..
Color: Sao Red Material: Calfskin leather with logo Package: Box, dust pouch, h cards and leat..
Color: Sky blue Material: Calfskin leather with logo Package: Box, dust pouch, h cards and lea..
Color: Snow White Material: Calfskin leather with logo Package: Box, dust pouch, h cards and l..
Color: Black/Brown/Sky Blue/Snow White/Red/Orange/Grey/Navy Blue/Coffee Material: Calfskin leathe..
Material: Calfskin leather Package: Box, dust pouch, and cards Shipping: Free Returns: 14 d..
Material: replica Togo calfskin or authentic Togo calfskin (Highest quality) engraved with brand log..